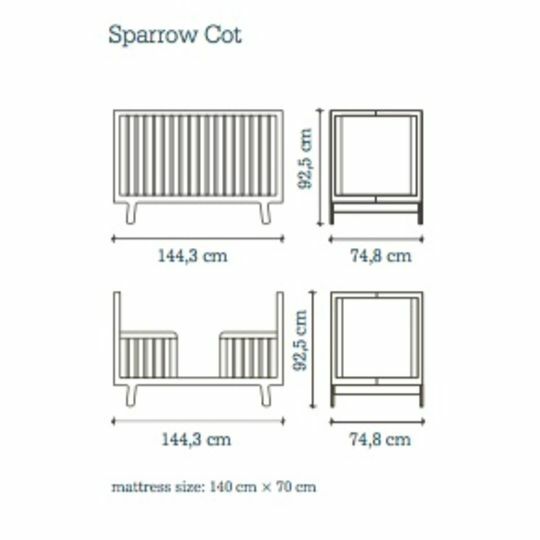 With solid construction and subtle colour, the Sparrow crib, made from solid birch, is the centerpiece in the Sparrow Nursery. 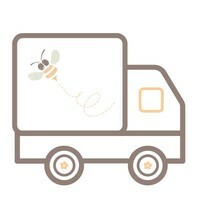 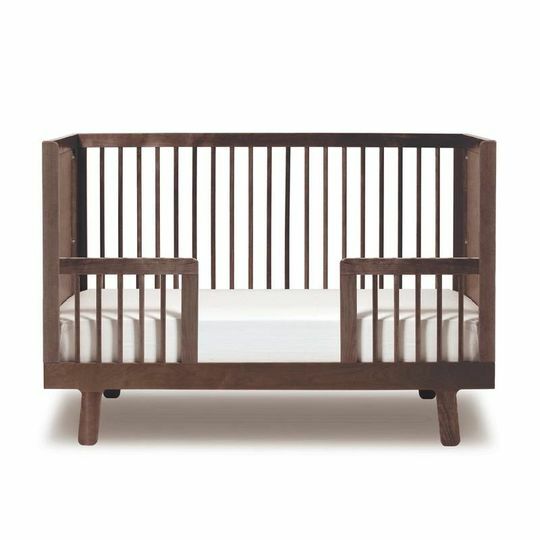 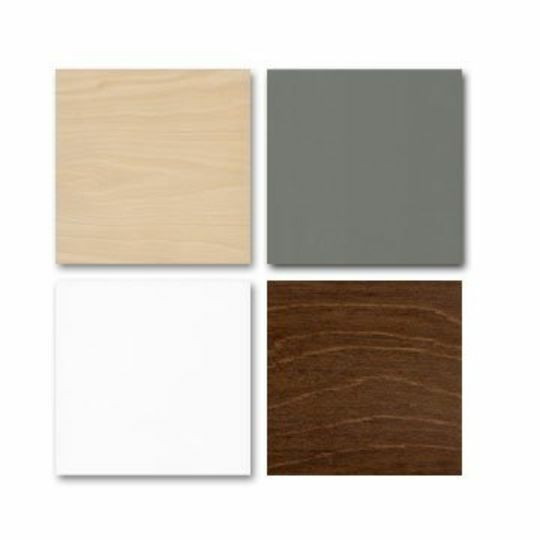 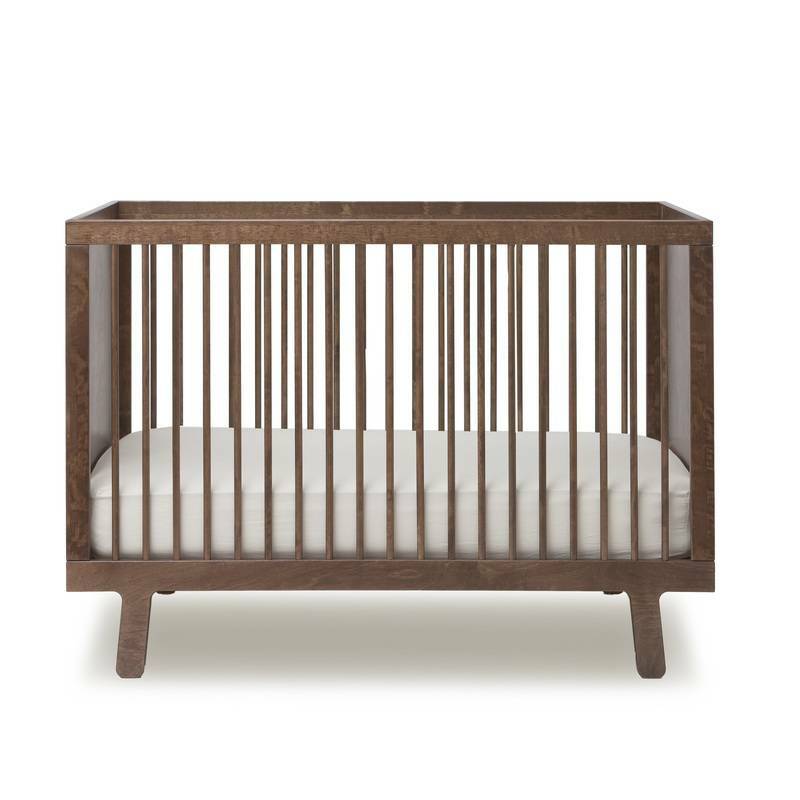 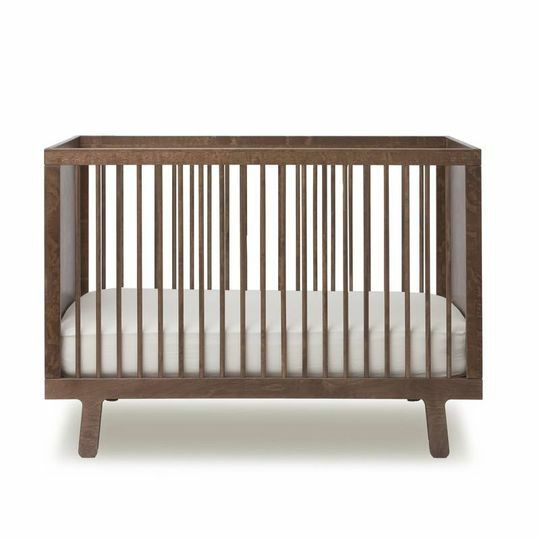 Expertly crafted in Europe from solid birch, the Sparrow Crib is easy to assemble and as safe as can be. 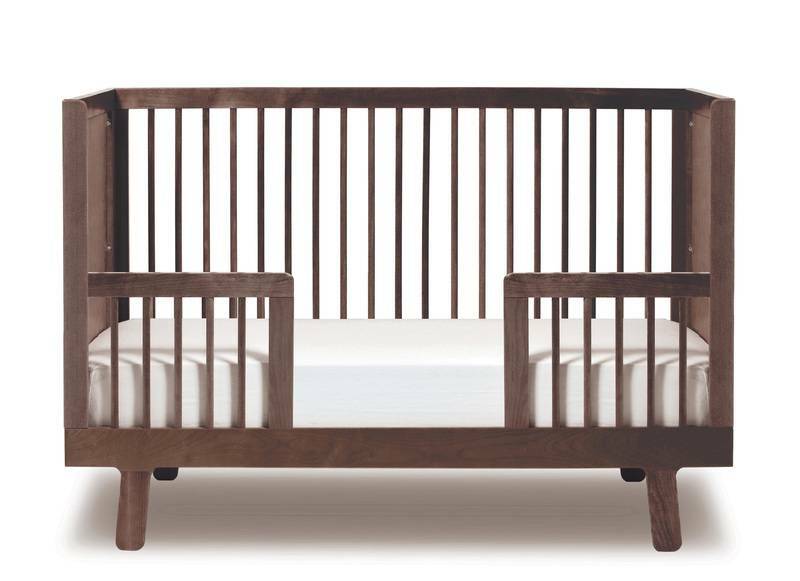 A simple conversion kit is available to convert the crib into toddler bed when the time comes. 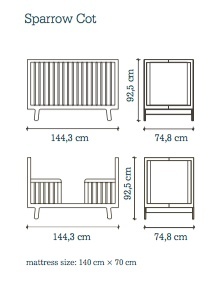 The mattress can be adjusted on 3 positions.